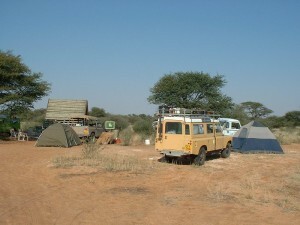 This is a remote wilderness area on the Botswana side of the Kgalagadi National Park in the Kalahari Desert. Mabuasehube translates to “red earth” and you can tell why when you glance down at the unique colour of the Kalahari sand. The area is seemingly untouched and remarkably remote making it exceptionally beautiful. It has become a secret paradise for die-hard campers and 4x4ers alike. Mabuasehube has become well known for its exceptional bird life and game spotting opportunities. 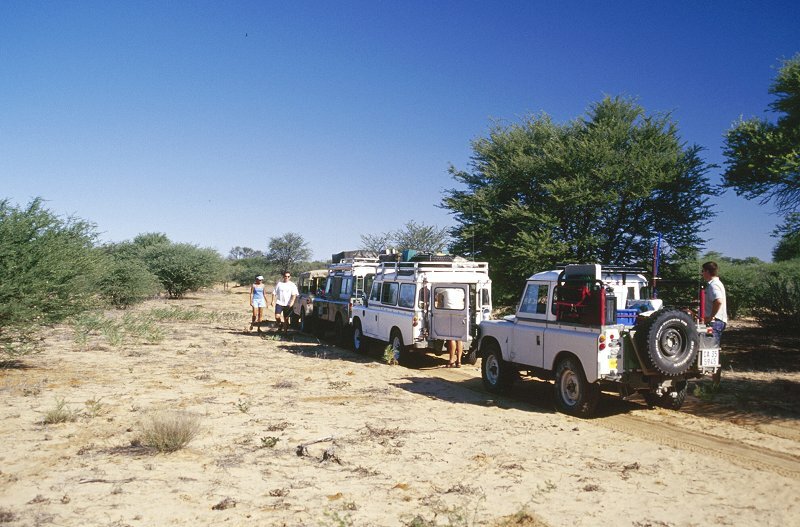 As you make your way through the dry unforgiving Botswana bushveld you will no doubt come across a variety of grazers such as suricates, eland, gemsbok, springbok and even the rare Aardwolf. It is not uncommon to hear hunters such as lion, wild dog, black-backed Jackal lion, cheetah and hyena creeping around your camp at night while you are sleeping. Even though the bushveld is so arid and remote, there are a number of camps sites ranging in facilities to suit your needs. Some camps have only the bare minimum where guests are expected to bring absolutely everything from water to food and basic facilitates supplied only include rustic cold showers, longdrop toilets and A-frame shade ports. Others are more Some camps are not fenced and children are not allowed. This area is very isolated and makes for a pleasurable experience if you want to spend time in the bush knowing that you are the only people for kilometres around. The sense of solitude is irreplaceable as you watch gecko scamper past and the suns first rays touch the open Botswana bush that seems to span out forever in every direction. 4x4s are almost essential for travelling around the area. Roads are sand roads and most are only tire tracks hollowed into the earth. Allow for much travel time as it will most probably be slow. Many of the roads have a minimum car allowance of two so try oragnise more than two cars to drive with you. There are two trails that lead in from South Africa. The wilderness trail does not allow trailers due to the thickness of the sand and there are two stop overs if you feel the trip may be too long to make in one go due to travelling speed.